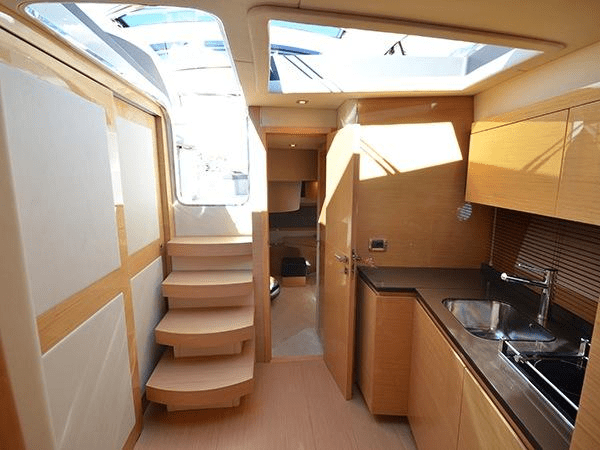 Steve Handy of Sunseeker Poole has announced a new central listing to the market, the 2008 Atlantis 50×4 “CAPITAL GAIN”. 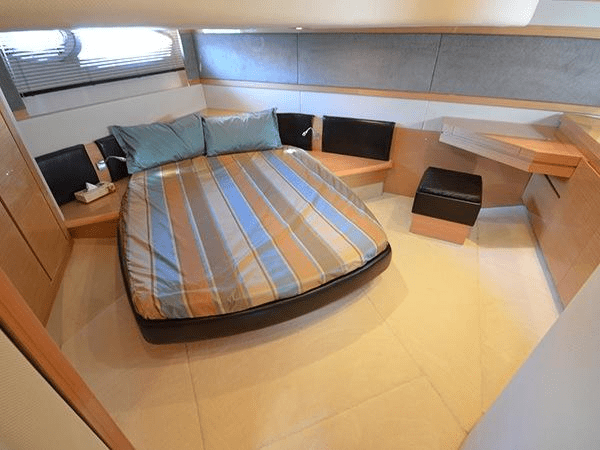 This is a stunning example of Atlantis’ most popular 3-cabin sports cruiser fitted with the Volvo IPS propulsion system controlled via an intuitive joystick controller. “CAPITAL GAIN” has been meticulously maintained by one owner from new, with only 195 engine hours, presenting a genuine turn-key option for the 2015 season. The boat benefits from a full med specification including, hydraulic passerelle, hydraulic platform, air conditioning and KVH satellite TV. Asking €380,000 and lying in Portugal, “CAPITAL GAIN” must be seen. 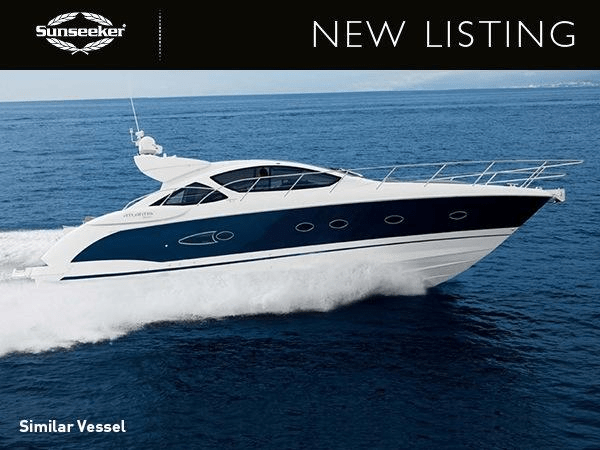 Available to view 7 days a week, please contact Listing Broker Steve Handy (steve.handy@sunseekerpoole.com / +44 (0) 7789 541 339) for further information.